Period ke first day se hi calculate ki jati hai. Or aap ye article bhi pad lijiye. 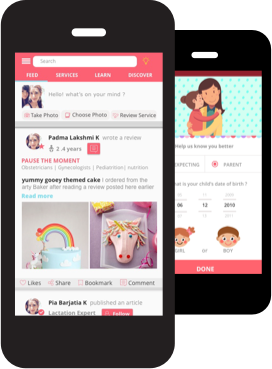 Ask an expert or a peer mom and find nearby childcare services on the go! Please enter a valid number!